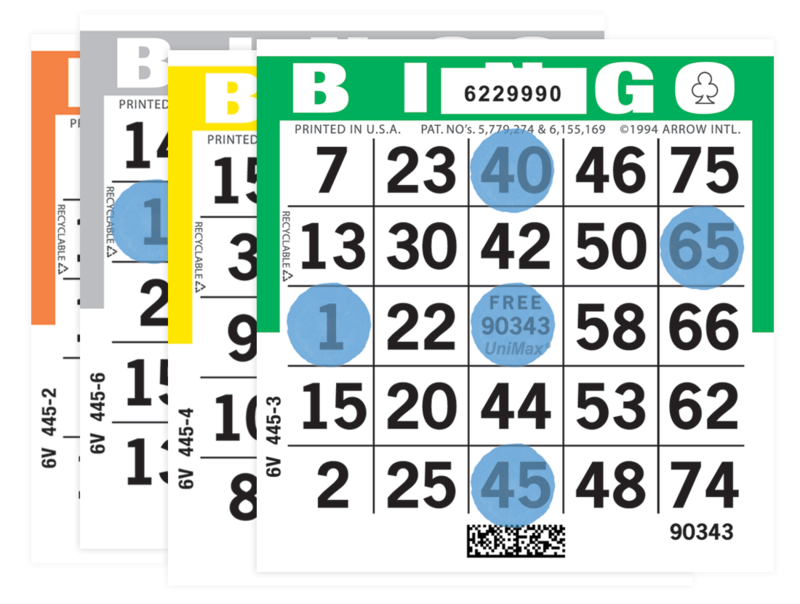 Bingo players want to be actively involved in every bingo game. They enjoy plenty of excitement and suspense as they come closer to a bingo, and this is exactly what the UniMax Player Preferred Series offers. When you keep players happy and involved, and they'll keep returning to your game! 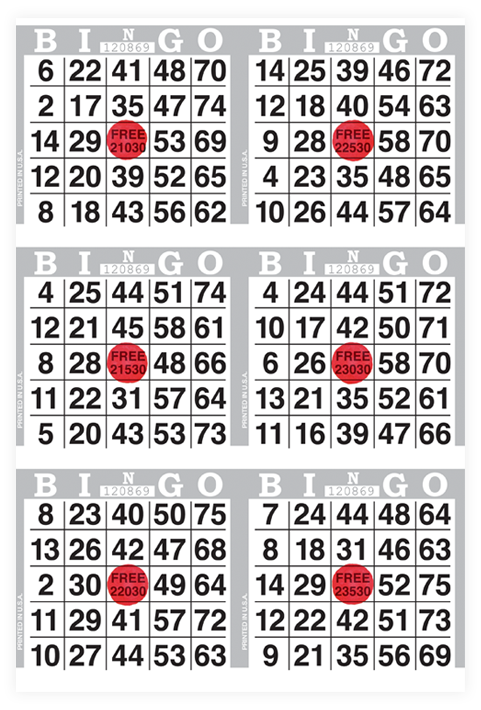 All 75 bingo numbers appear at least once on every 6V2, and at least twice on every 9S3. All 75 numbers also appear at least once on every 4S2 (60,001 - 69,036 series) and 8H4 (70,001 - 79,096 series). All 75 numbers appear at least twice on every 12H4 (70,001-79,096 series), and at least three times with a B, I, G, & O. 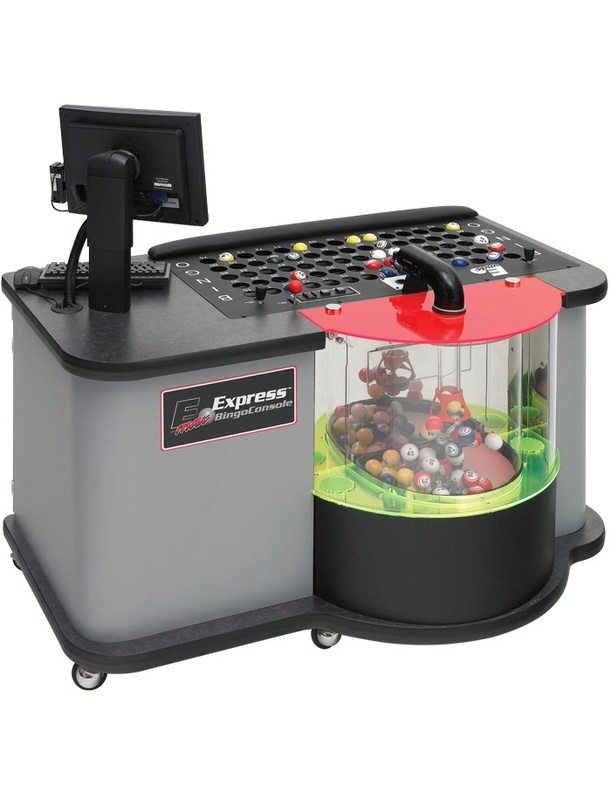 More dabbing means more fun for bingo players and increased sales of paper and bingo markers for operators! More game involvement, excitement, and action draws new players and keeps regular player interest high! 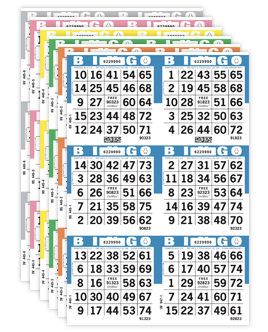 Which bingo paper would you prefer to play? Player Preferred® UniMax has at least one dab for each of the numbers called, and is only one number away from winning! The other paper is still waiting for its first dab. 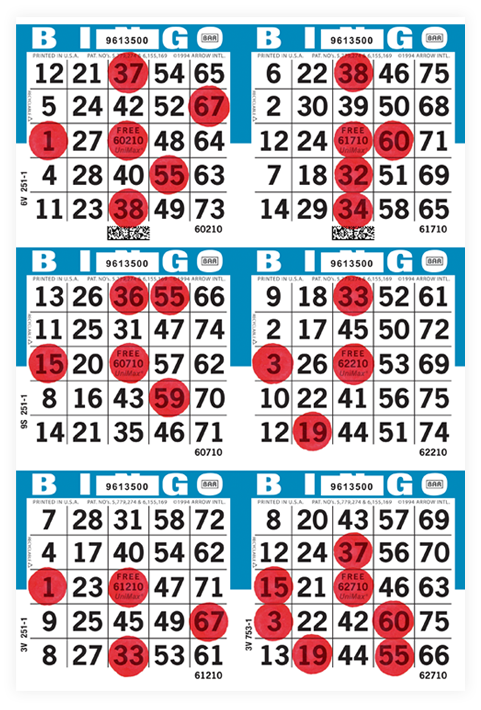 With more action and excitement compared to regular bingo paper, it's easy to see why UniMax is preferred by players everywhere!